Pitch: James teaches you how to create characters, write dialogue, and keep readers turning the page. 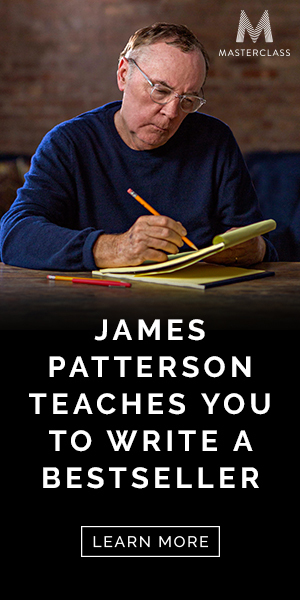 Summary: James Patterson, the author of 19 consecutive No. 1 New York Times bestsellers, reveals his tricks of the trade for the very first time. In this course, he guides you through every part of the book writing process. Why authors should care about this resource: If you want to be a prolific writer, you should learn from the best of our time.